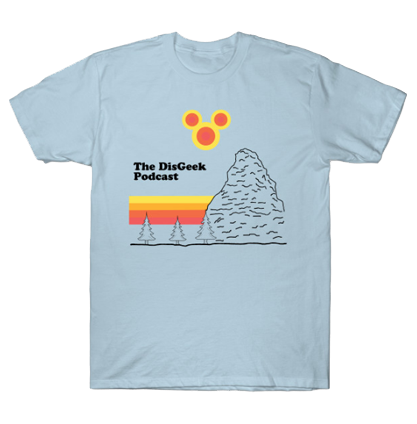 In this episode the DisGeek crew reviews World of Color – Winter Dreams, Viva Navadad, and Jingle Cruise. We also discuss the film, Frozen. Plus we have our Tip of the Week. Diane Disney Miller, Walt Disney’s daughter, has died at the age of 79 due to complications from a fall suffered in September. Feature – Disneyland during the holidays. Listened to the podcast same week it was recorded; FINALLY!!! Much better and more enjoyable this way guys, sounds fun and fresh again. Hope you all have a great Christmas and a Happy New Year.